Come join us to honor the moms in our Landmark community! If mom is unable to come, feel free to bring an aunt, grandmother, or someone special! Landmark Academy outperformed the local district for the last five years in a row. As we embark on our 12th year, we are excited to welcome all families both former and new. Besides telling you how glad we are to have you as a part of the Landmark family, there are three things we want you to know. At Landmark Academy at Reunion we create endless opportunities for your child to become their best. We inspire our students to excel academically and think creatively to reach their full potential. Our dedicated teachers help children apply critical thinking skills to solve real-world problems. 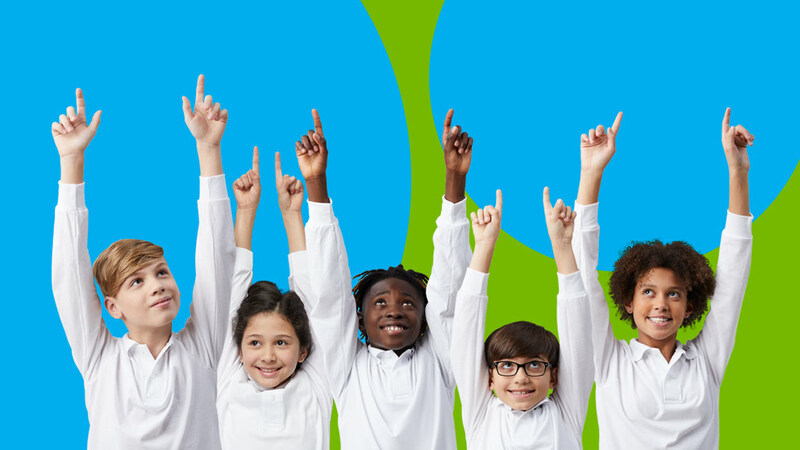 Our moral focus program motivates children to be better people. As a result, children are prepared to tackle 21st century challenges and excel in high-school, college, and beyond. At Landmark we create endless opportunities for your child to become their best. Landmark Academy at Reunion outperformed the local district for the last five years in a row. Are you seeking a "private" school education with the no-cost benefit of a public school? If so, you're in the right place. Landmark Academy at Reunion is a tuition-free public charter school open to all children who live in Colorado. 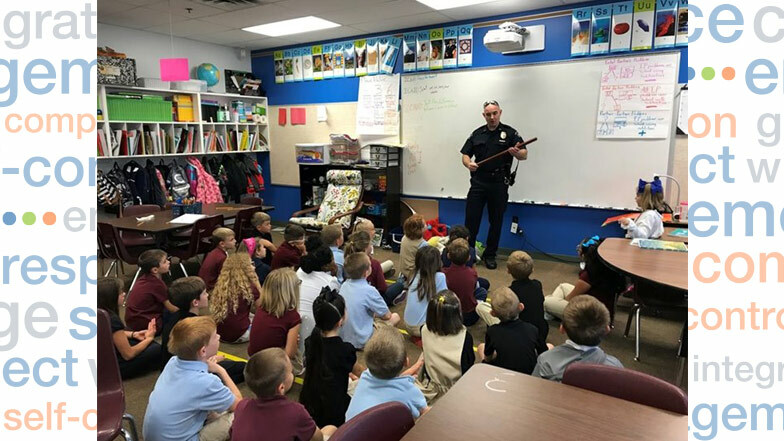 Landmark Academy second-grade students welcomed Officer Paolino to their classroom during America’s Safe Schools Week. Officer Paolino spoke to students about safety tips, showed them tools that police officers use, and gave them a tour of his patrol car.